We offer a full selection of eye treatments. Our eyelash enhancer is subtle, natural looking treatment. We apply a very fine line though the lash line, so and it makes your lashes look thicker (think freshly tinted lashes) and your eyes smoulder. You may opt for the very popular a slightly bolder look: the eyeliner. This is more a defined top eyeliner which can add a beautiful, eyeliner that enhances those eyes, a fine line can be added through the lower lash to give that more defined eyeliner effect. Finally, we have our fabulous flick, for those that prefer the dramatic, bolder eyeliner effect this one is for you. Due to our very own Penny Davis favouring this look herself, we have nick named it the ‘Penny’ flick. Our Eyeliner selections are perfect if you have allergies or wear contact lenses and find that your eyes are too sensitive for makeup this is also the treatment for you. If you do not have the time nor skills yourself to create your perfect eyeliner everyday, let us do that for you, think of the time you will save and no more worries about smudging or your eye makeup ‘wearing off’ throughout the day! All treatments are fully inclusive of one retouch appointment which must be taken within 5 – 8 weeks of your initial treatment. 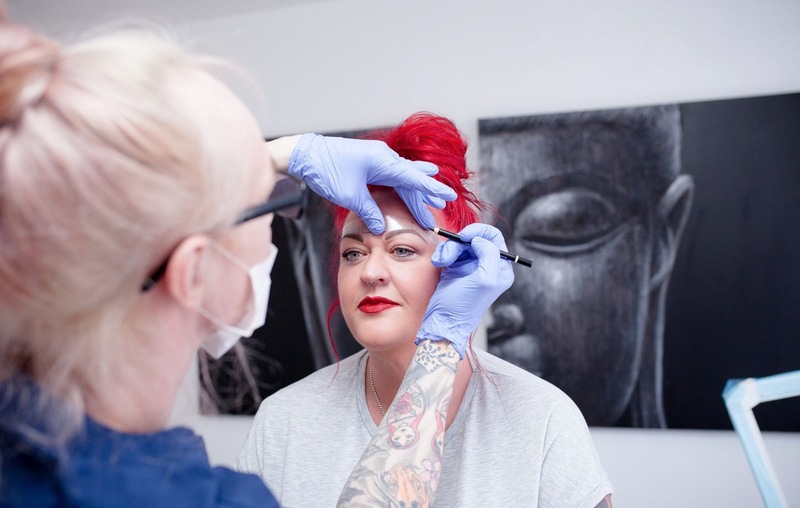 Your comfort and confidence in the aftercare of your new permanent makeup treatment is so important to us. We have selected Mrs Frisbee’s All Naturals Tattoo Aftercare Balm. This will be in your aftercare pack along with any other items pertinent to your treatment. Following all treatments, we do not recommend that you apply any makeup, expose the areas to any extreme temperatures or moisture such as steam rooms or saunas or public baths for 7-10 days. Where possible you should avoid getting the affected area wet. We recommend that you avoid unnecessary touching of the affected area following your treatment in order to allow the skin to repair. You will notice that the colour will appear significantly pronounced and darker immediately after your treatment and until the skin heals, this could take up to 10 days. Please do not apply makeup until the area has healed. Some people do prefer to dry heal for eyebrow treatments, alternatively you can use your balm for a few days when needed on the treated area. This would be if the area feels dry or tight as the healing process is underway. You should always should apply it with clean hands and avoid dippng back in to the pot. We recommend you remove the amount needed to avoid double dipping in to the balm. Use sparingly and try not to over use. 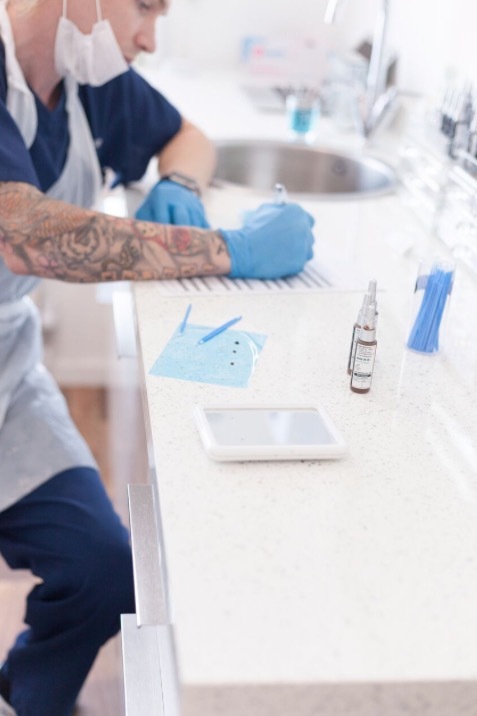 Please note that as your new work heals, the skin regenerates over which can cause the area to look patchy and even as if it is fading in areas. This is completely normal and is simply the pigments settling in to the dermal layer as the skin grows back. As the skin completes it’s full healing cycle, you will see the work springing back and by week 5 you will see the full healed result. 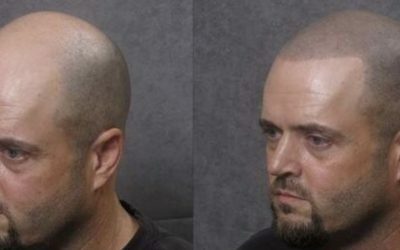 This is when we will retouch if necessary. Try not to worry and trust the skin process. Your colour boost date is taken from the date of your first appointment with us. Multiple treatment colour boosts taken at the same appointment attract a 10% discount. 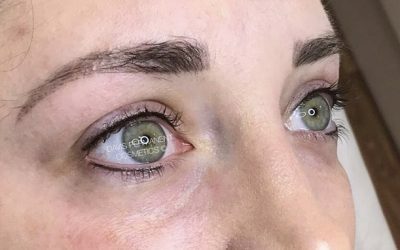 Whilst we are always happy to colour boost other technician’s work, please assume you will be charged at full new treatment price for your first colour boost with us as this often involves a full consultation and brow redesign and retouch.